Aubergine pigment for the permanent makeup of the eyes. Fits very well with hazel eyes. 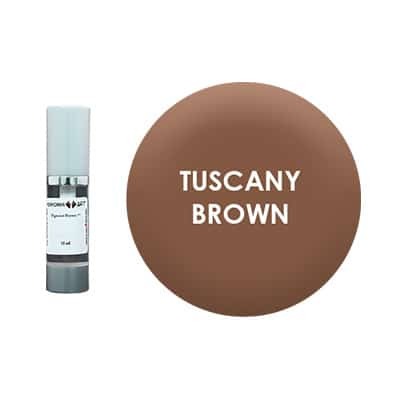 Creamy consistency with a very high concentration of powder. The Aubergine Pigment is used for the permanent makeup of the eyes. Fits very well with hazel eyes.